DUSAN IVKOVIC is a Coach. In his case this noun is spelled with a capital C. This is because of the way in which he has learned, crafted and lived his basketball days. 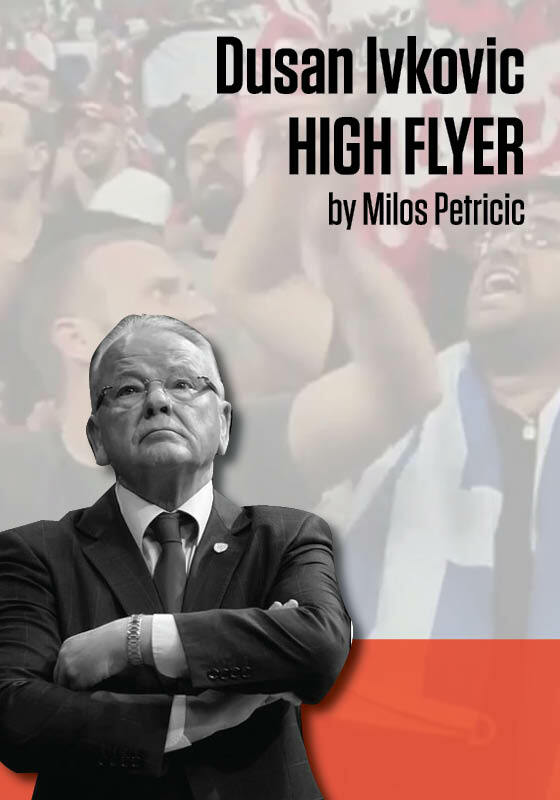 In the basketball chronicles, his name will be recorded as the most successful coach in a no-longer existing country – Yugoslavia, and the one that coached the best ever basketball team outside the USA.